Malcome from Dareschool tells it like it is. 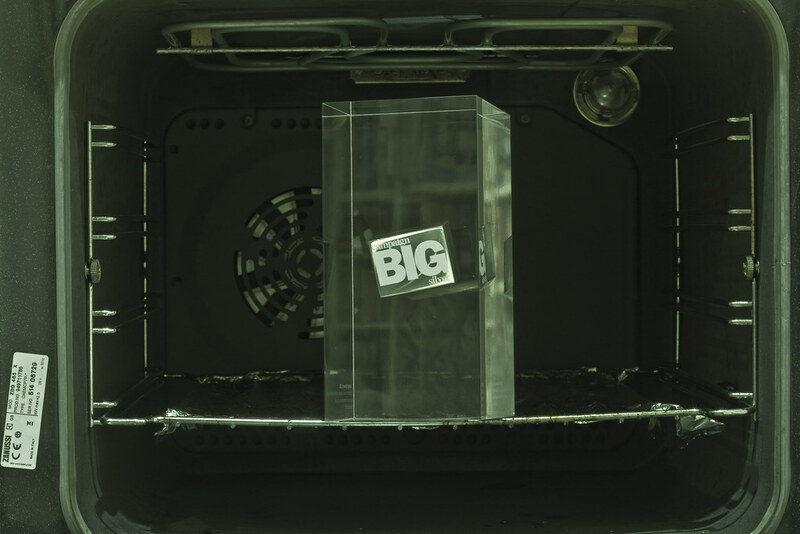 Campaign Big Award winning film directed by me, with visual effects direction by DOP Mike Connolly from Electricpig. Drunk as a skunk after the awards night where I got to meet the great Jack Dee... I got back to my flat and decided to photograph the award in my oven. Why? Who knows - ask my alter ego.